In many places it is essential, when summer comes, to count on a good HVAC (Heating, Ventilating and Air Conditioning) at home to make up for high temperatures. So it is time to tune up the air conditioners and heat pumps and perhaps buy something new to ensure the best environment at home in the warmer months. 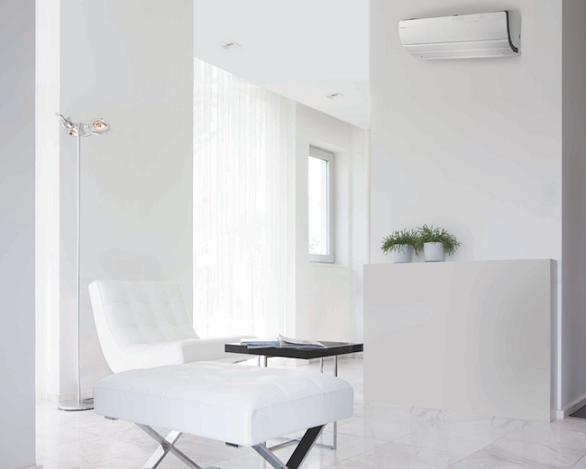 Daikin introduces its new proposals: Daikin Emura in the picture above and Ururu-Sarara, which, in addition to providing the most pleasant air in indoor space, have a elegant design that allows them to easily fit into any room. On the one side Daikin Emura stands out for its advanced technology and high efficiency, besides its elegant design of curved lines, which has been awarded twice with the prestigious Red Dot award in the product design category and with the IF Design Award 2015 . It is available in two finishes: silver with anthracite gray and matt white, and is characterized by a very quiet functioning. Three other highlighted details of the device are: three-dimensional air flow that ensures a more uniform air distribution throughout the room; intelligent dual-function sensor, which activates the power save mode when there is no one in the room, and WIFI control to monitor all its functions from anywhere with a smartphone or a tablet. 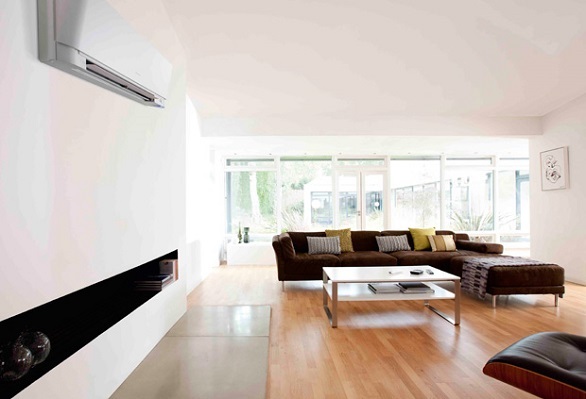 On the other side Ururu-Sarara with R-32 is a new generation of air conditioning in the form of heat pump that enables not only to cool but also ventilate and renew the air providing the appropriate level of humidity at all times. The humidity is taken from outdoor air and is provided inside. These are the Ururu (humidifying), and Sarara (dehumidifying) operations, which take place evenly throughout the room. 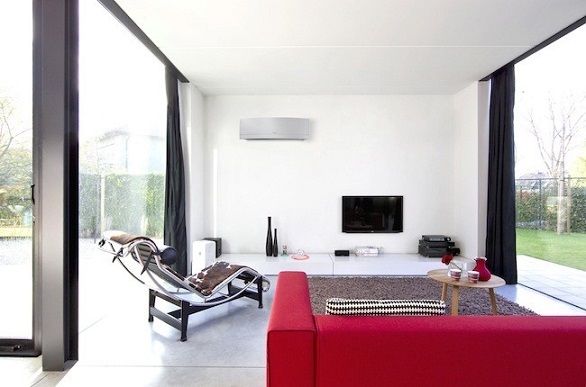 Perhaps where you live the air conditioning is not a priority because the temperature is usually mild, but if you live in a very hot area you would surely like something discreet, efficient, quiet and that ensures a really comfortable indoor air quality. What type of bike do you need?